Founded in 1937, Harakis is a pioneer in the real estate sector of Cyprus and a household name for reliability. Focused on Limassol, Harakis develops projects that offer an optimum combination of location, design, specification, and quality. When you buy a home from us, you can be safe in the knowledge that you did not overpay, that it has a low environmental impact and that you will enjoy an exceptional customer experience. Award winning development located in the heart of Limassol's hotels district. 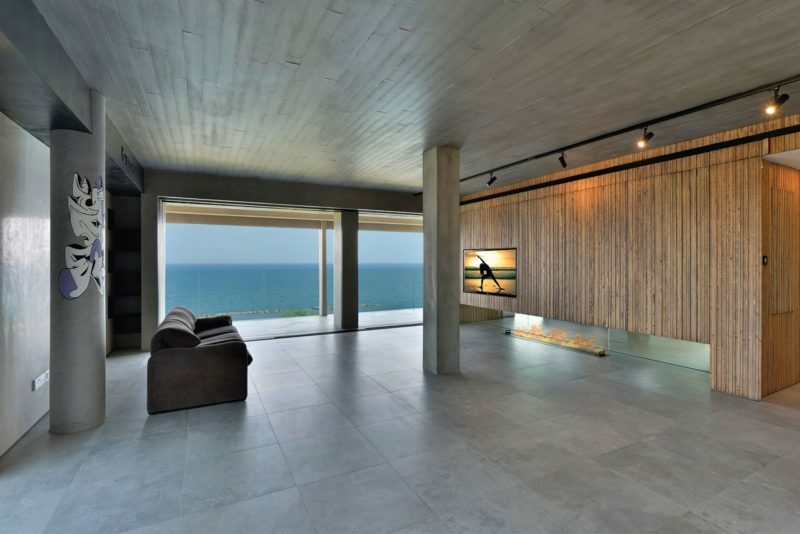 Very near proximity to beach with sea views. Pool, gym and parking amenities akin to a 5-star boutique hotel. 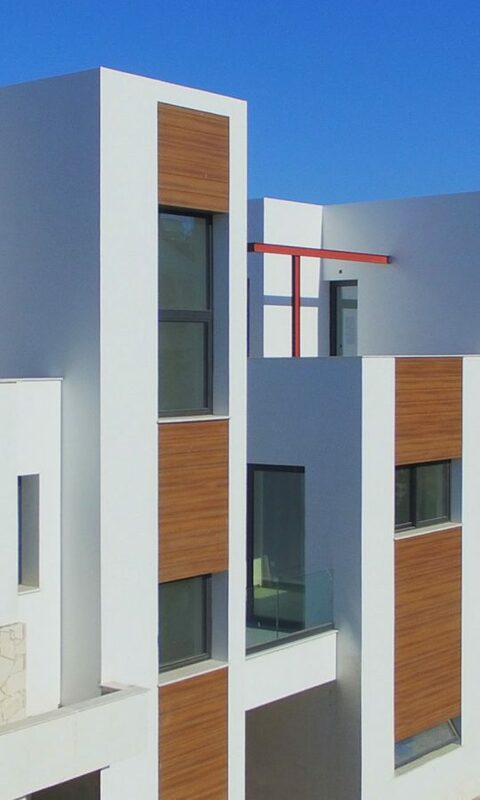 Modern and affordable homes within a calm neighbourhood of Ayios Athanasios. Excellent road access and close to the new Foley's School. 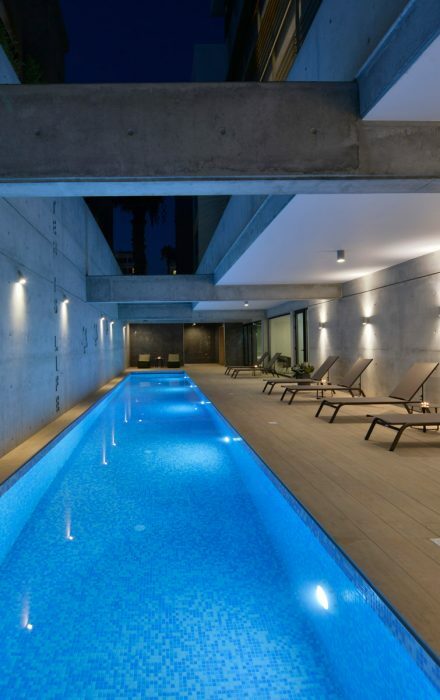 Enviable location in Panthea next to a public park. 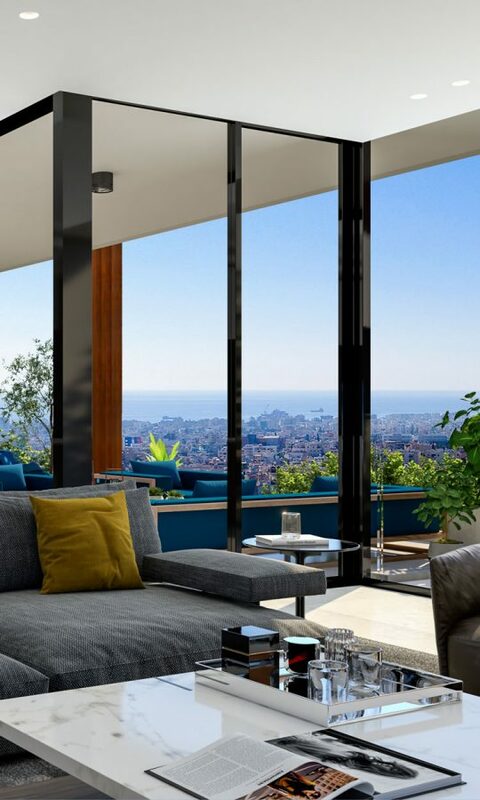 Large apartments and balconies with exquisite views of Limassol. Big landscaped gardens and all parking located underground. 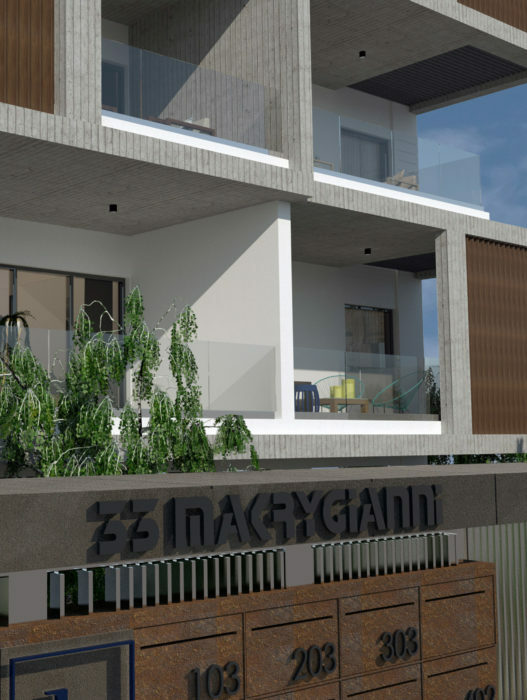 Investment grade apartments on a beautiful street close to the Limassol Marina. Centrally located yet well-priced with superb rental prospects. As of 2018, the Centre is under a new management team. 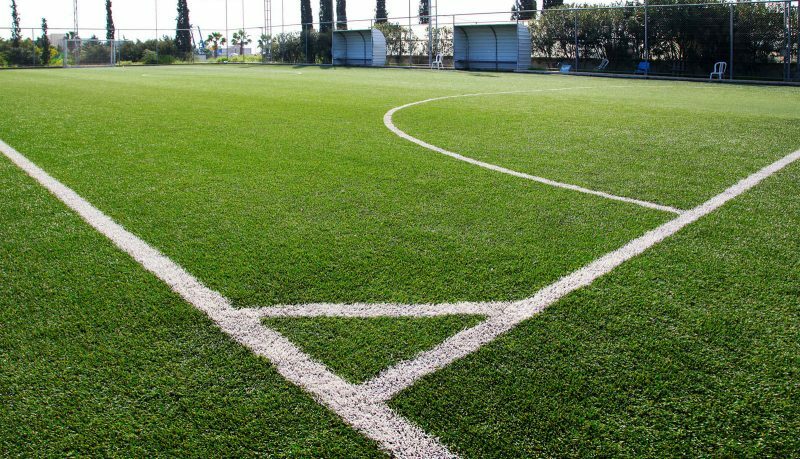 All facilities have been renovated, and a new grass turf installed on all parks. Tournaments organized all year round. Our experienced design & build teams may be engaged for special projects. We showcase a gut renovation of an old apartment in a unique location on the Limassol seafront.